Made of Azadirachta indica, the natural Neem Oil contains active components, such as azadirachtin A, azadirachtin B and salanin, which prevent over 200 insect species from laying their eggs, disrupting their growth, and hindering the feeding. The oil components effectively repel and kill insects. 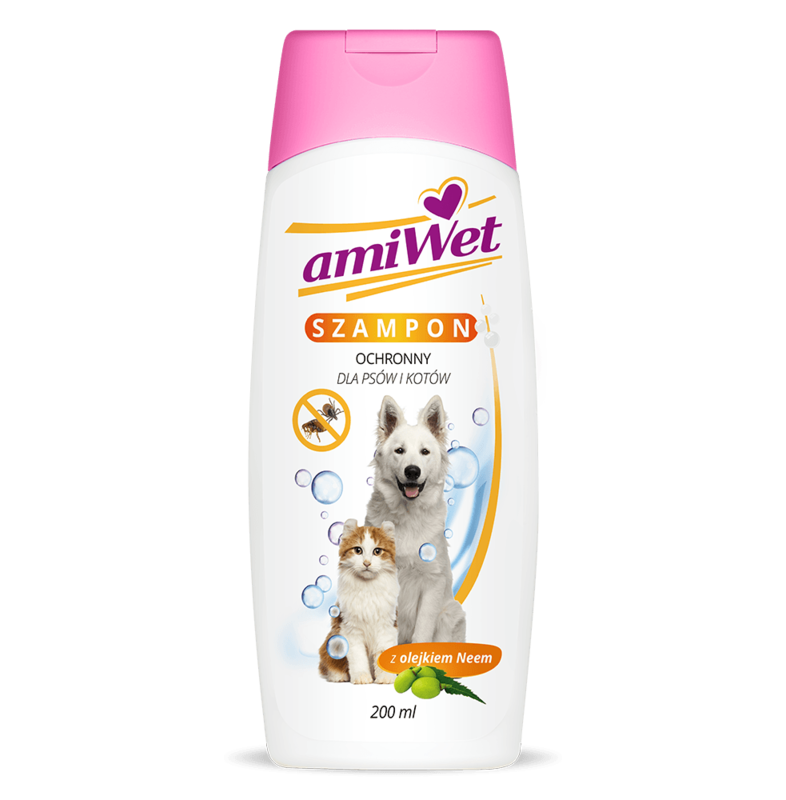 The preparation helps protect dogs and cats against fleas and ticks. It also has very good cleansing properties. While applying the preparation, use protective gloves. Avoid contact with animal's eyes. If product accidently gets into eyes, rinse thoroughly with lukewarm water. Wash hands after every use. 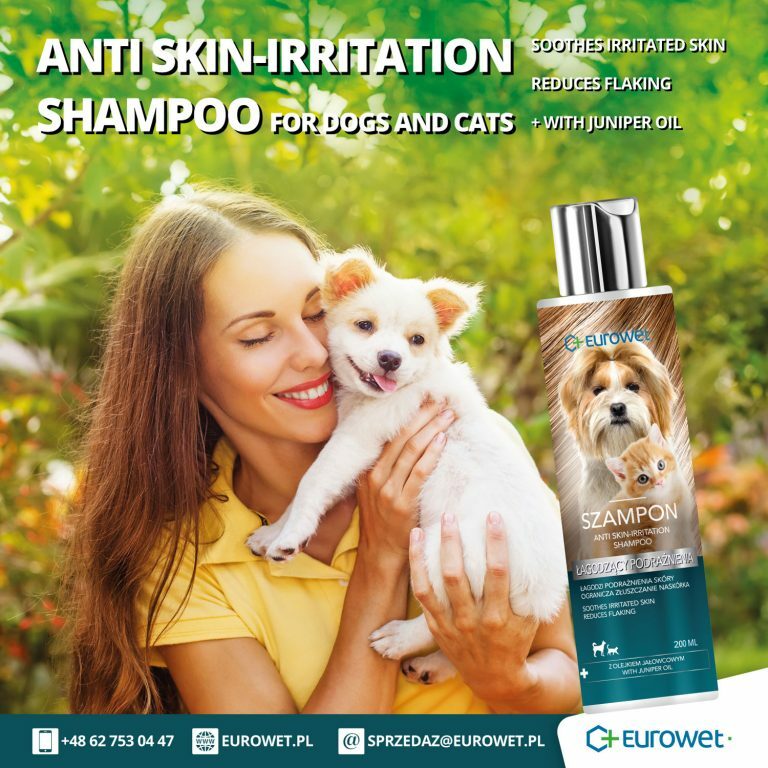 Do not use on dogs and cats below 3 months of age or on pregnant or nursing animals. To minimise the risk of the animal getting fleas or ticks, change its bed periodically. 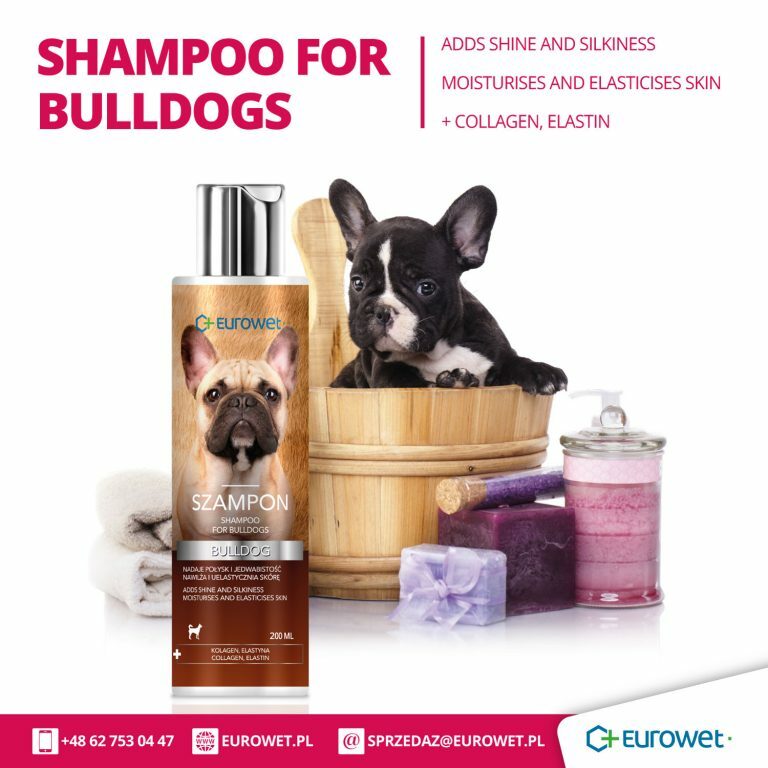 Effective products with complementary action. 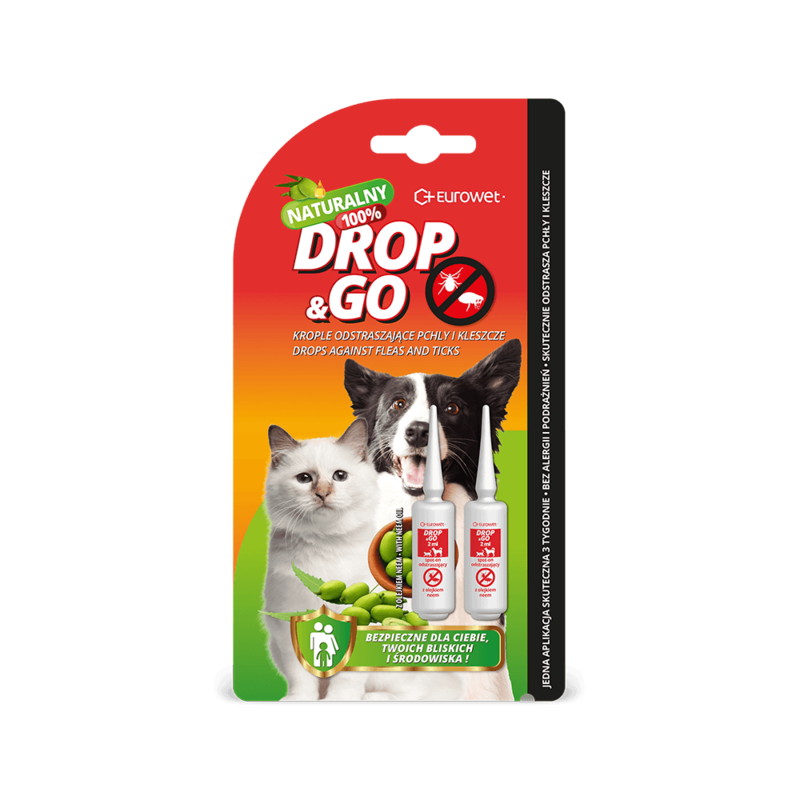 The preparation helps protect dogs and cats against fleas and ticks. We will be happy to offer you advice.